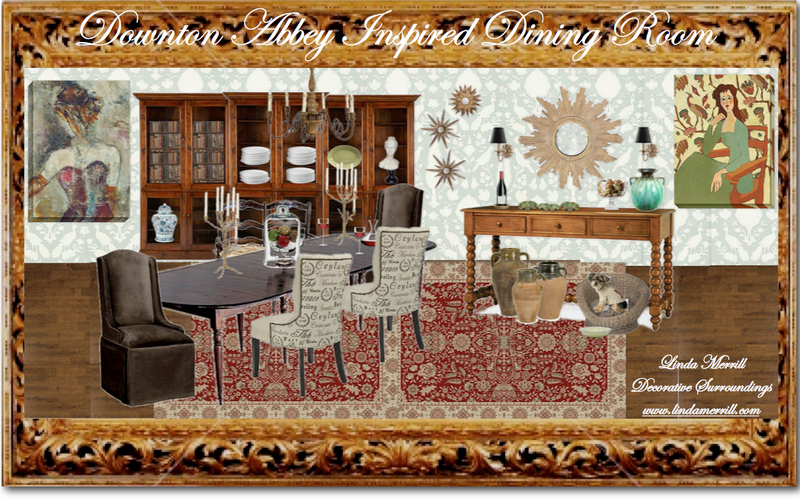 Am playing around with Olioboard and decided to go for a Downton Abbey inspired dining room for contemporary living. Check out the board in Olioboard including links to all products shown. Top Design: A new crush?